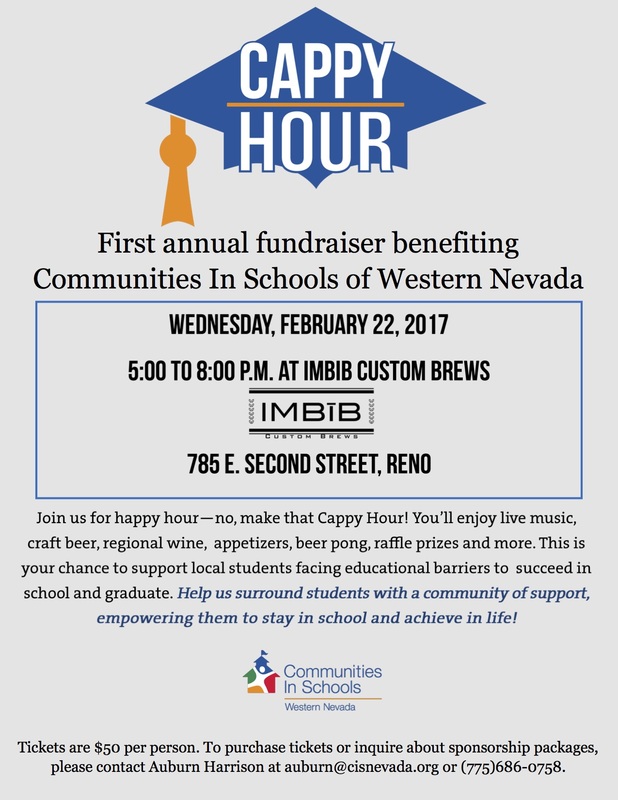 Join us for Cappy Hour! Join us for happy hour – no, make that Cappy Hour! You’ll enjoy live music, craft beer regional wine, appetizers, beer pong, raffle prizes and more! This is your chance to support local students facing educational barriers to succeed in school and graduate. Help us surround students with a community of support, empowering them to stay in school and achieve in life!